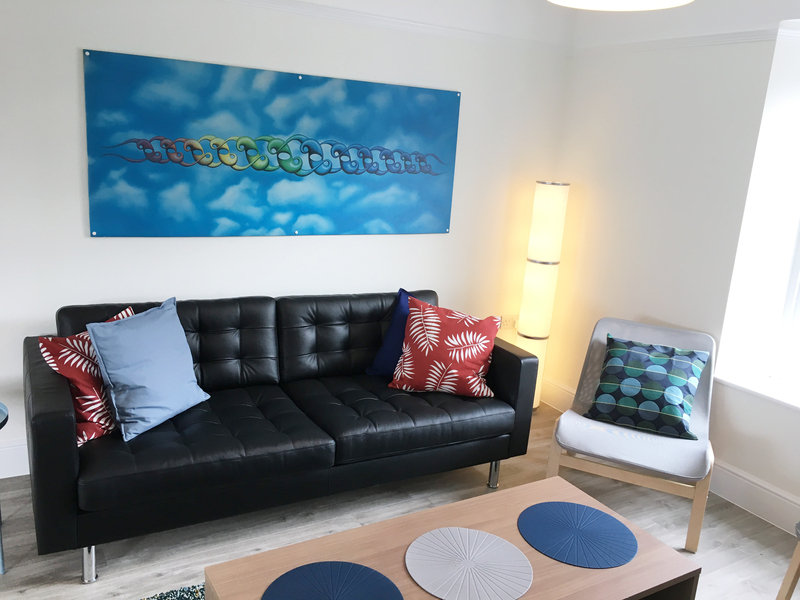 Previous visitors thoughts and reviews who have taken a holiday at Folan Cottage plus full information are included to see here. 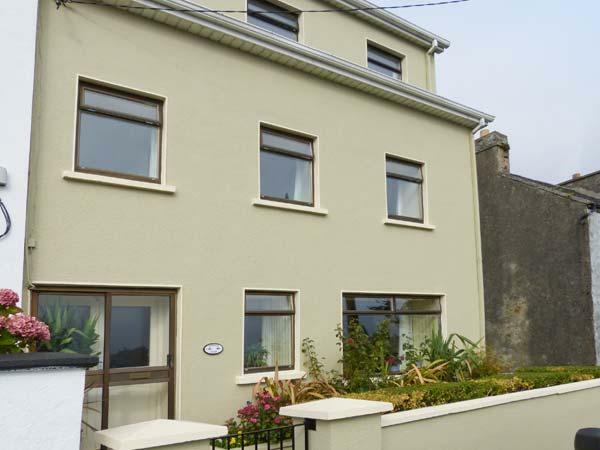 Folan Cottage is a Carna, County Galway home that provides 4 bedrooms for 8 individuals, 3 bathrooms and is child friendly. 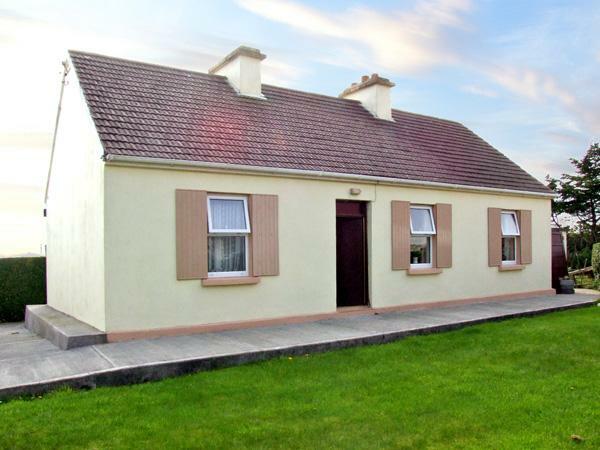 With letting costs starting at £280, you can view images and details for Folan Cottage situated in County Galway here. 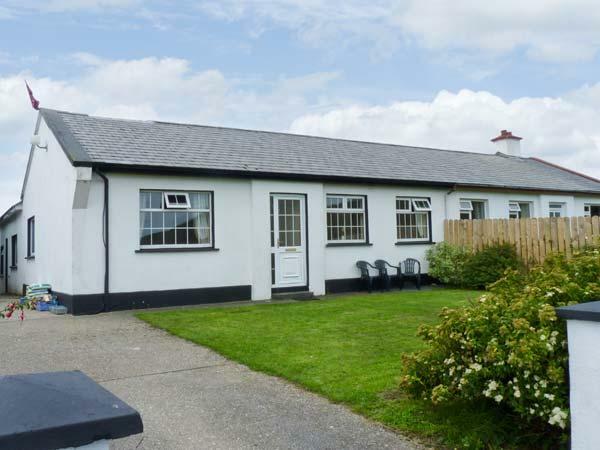 8 individuals can sleep at Folan Cottage in Carna, County Galway. 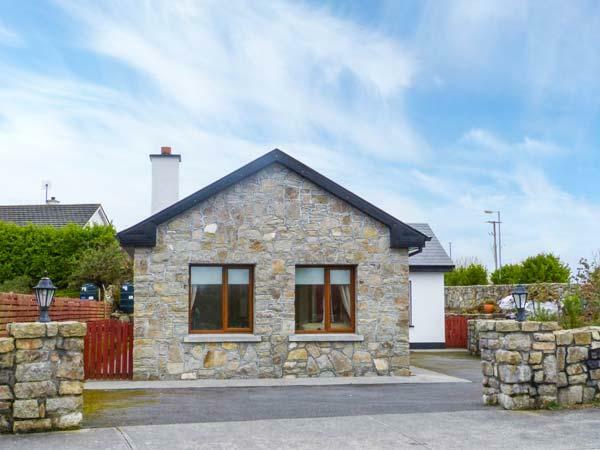 This cottage in Carna, County Galway has 4 bedrooms. 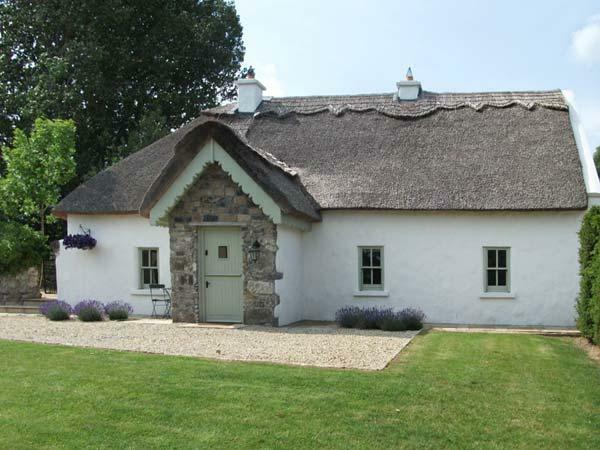 Folan Cottage in County Galway offers 3 bathrooms. This holiday let is not dog friendly. 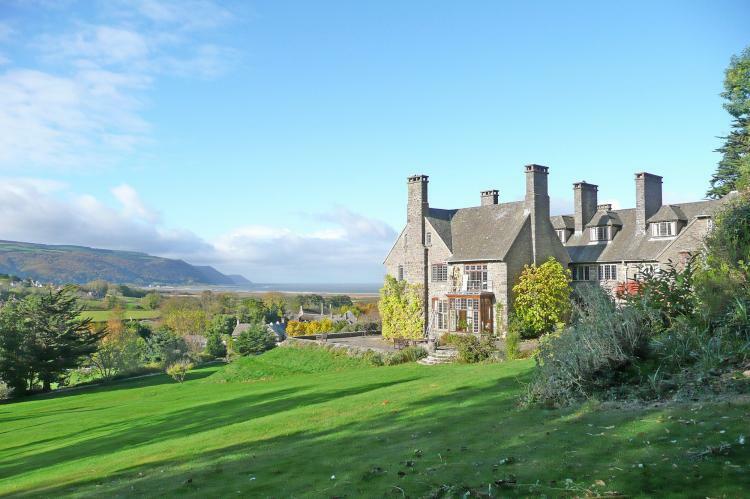 This is a child friendly holiday property. Parking facilities available at Folan Cottage. WIFI is accessible at Folan Cottage in Carna, County Galway. 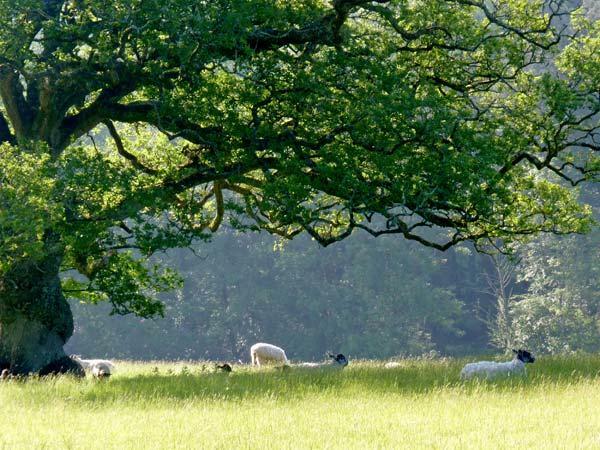 Folan Cottage is a holiday let in a rural location in County Galway. Folan Cottage in County Galway has a garden. 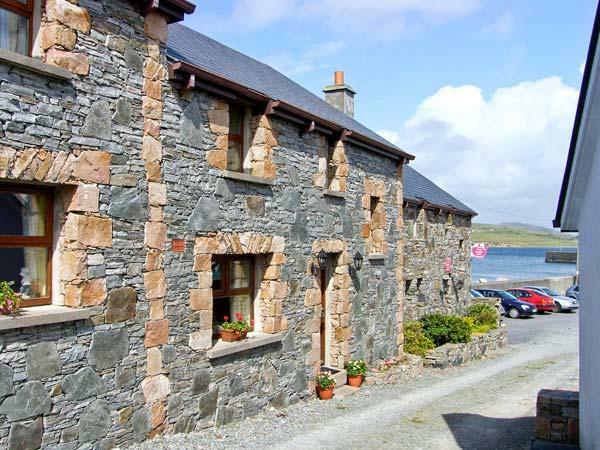 Folan Cottage is a self catering property that is coastal in Carna, County Galway. Folan Cottage has fishing available. What a great time we had at Folan Cottage - the owners were very welcoming, they are just down the road if you need anything. The house was immaculate, very clean and looked after inside and out. All the bedrooms were really comfortable, lots of storage space and plenty of bathrooms to support a large group of people. Fresh towels in each room, the jacuzzi bath is a must try! An attractive property in a great setting.We received a lovely warm welcome from the owners who left us delicious homemade soda bread as well as butter ,jam and milk.The house was very comfortable and immaculately clean with everything you could need for your stay.Each bedroom was comfortable and had a stack of fluffy white towels which was a lovely touch.